Couldn't find a suitable thread to post this so I thought I'd create a new one. The IBO twitter has teased that a new project was in the works previously, but now they've made an official tweet of a mysterious Mobile Suit with the caption "Announcement coming Soon! Thank you for your patience." So...anyone else thinking new anime? I'd be curious to hear what you guys would want from another story set within the Post-Disaster timeline. I'm really hoping it's a new anime. Series or movie is fine. Just not a compilation movie, please... I'm fine with that I guess, but I want more new story from that world because it's the first new gundam timeline to really capture my imagination the way the UC does. Looks like they're planning to unveil this new project on January 6th! It'll be during an anniversary event in which the VAs for Orga, Mikazuki and Eugene will be present. The work on a PV for the upcoming IBO project is complete and will debut on schedule at the event being held on the 6th of January. What a nice birthday present to me Sunrise. "Mobile Suit Gundam Iron Blooded Orphans: Urðr-Hunt" has been revealed. Details are scarce but it appears to be some sort of spin-off mobile game created by Bandai Namco. From what we know of the plot, it's set during P.D 323 during Season 1 of IBO, takes place on a Venus Colony. 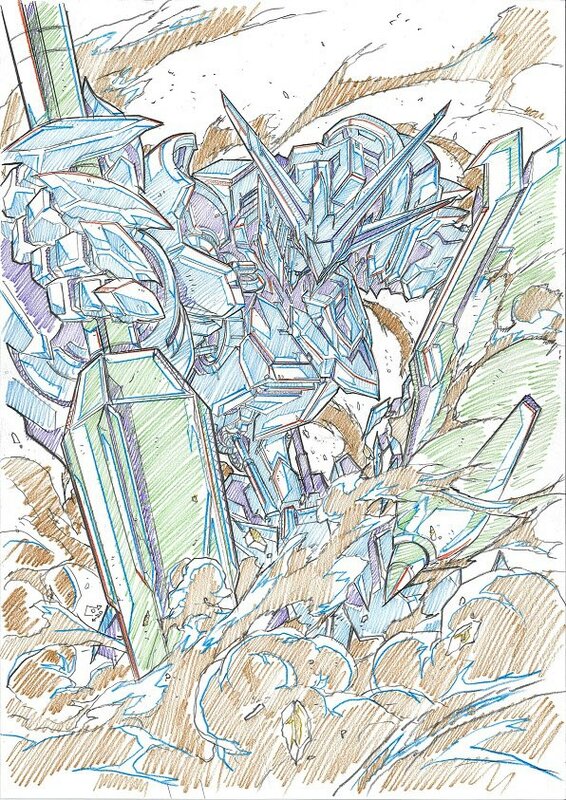 Main character's name is something like Wisteria Afam and although the Gundam's name hasn't been revealed, we got a glimpse of its Sigil and people are saying it looks identical to Marchosias's sigil. Last edited by Ronové; January 6, 2019 at 11:38 AM. Was really hoping for another season or a new show of some kind. But, all I'm hoping for now is that we get some new kits from this game. But hell, they will probably be P-Bandai. Hmm...I suspect they'll make the Gundams regular releases at least, just like they did with the IBO Gekko manga. Also, there will be some sort of animated material that ties into the game, but I wouldn't get too hyped as it'll probably be an OVA not a full TV series. 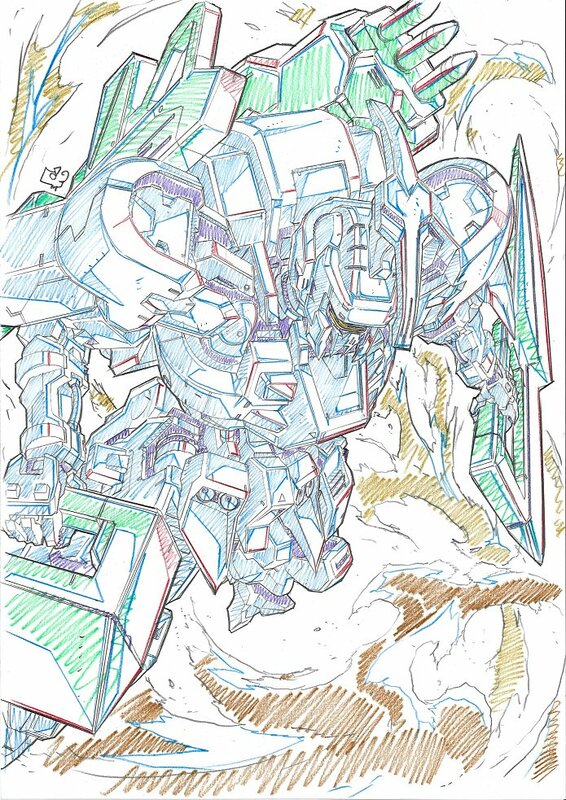 IBO twitter posted another artwork of a mobile suit for "Urðr-Hunt". This one is the Schwalbe lookalike that can be seen at around the 51st second mark of the PV that I posted previously. ^ Those guns look amazing! Since the trailer for Urðr Hunt reached 2 million views, the IBO twitter graced us with yet another design. This time it's the Hugo variant that suspiciously looks like a Tallgeese for some reason. By outamyhead in forum Modeling How-To, Tips, and Tricks.